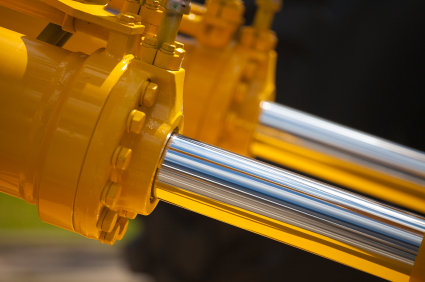 Midlands Lubricants Ltd is a specialist own brand Hydraulic Oil HLP supplier and distributor offering a complete range of high performance Hydraulic Oils, HVI Hydraulic Oil and Biodegradable Hydraulic Oil using solvent refined Paraffinic base oils. Midlands Lubricants supplies Hydraulic Oils in various ISO improved Viscosity grades at the very best discount prices. The most popular and best value are Hydraulic Oil ISO 32, Hydraulic Oil ISO 46, Hydraulic Oil 68, Hydraulic Oil HLP 46 and Hydraulic Jack Oil. The viscosity grade and the hydraulic Oil type: These specifications are typically determined by the type of hydraulic pump employed in the system, operating temperature and the system’s operating pressure.